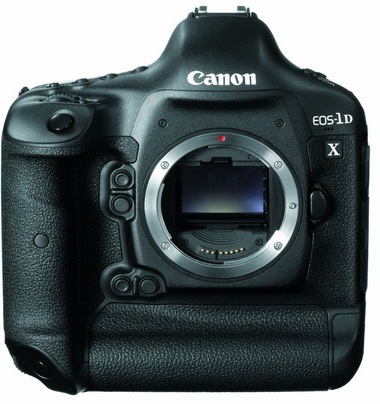 The Canon 1D X is in stock at Amazon.com. There are only 8 left in stock at the time of this post, so don’t expect this to last long. You can find it here on Amazon.com. 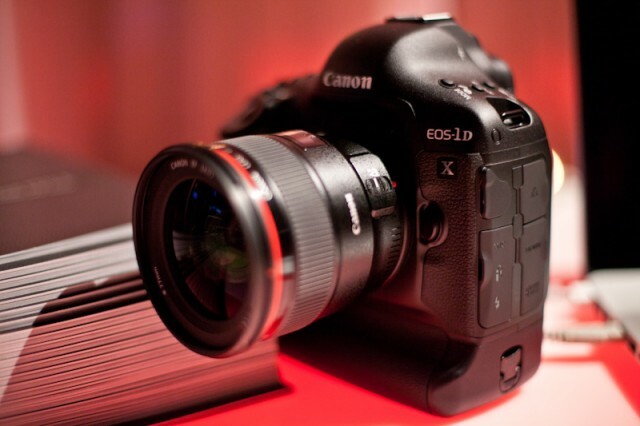 Lots of leaking on the Nikon D4 around the web today. Basically, all the specs that we’ve heard recently turn out to be the real deal. The price is gonna hurt a bit at $6000. 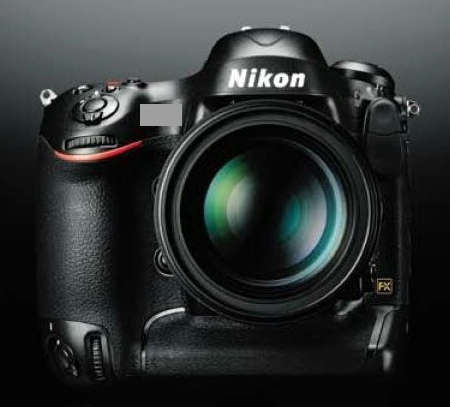 Hopefully, Nikon will keep the D800 in the sub-$3000 market, eh? 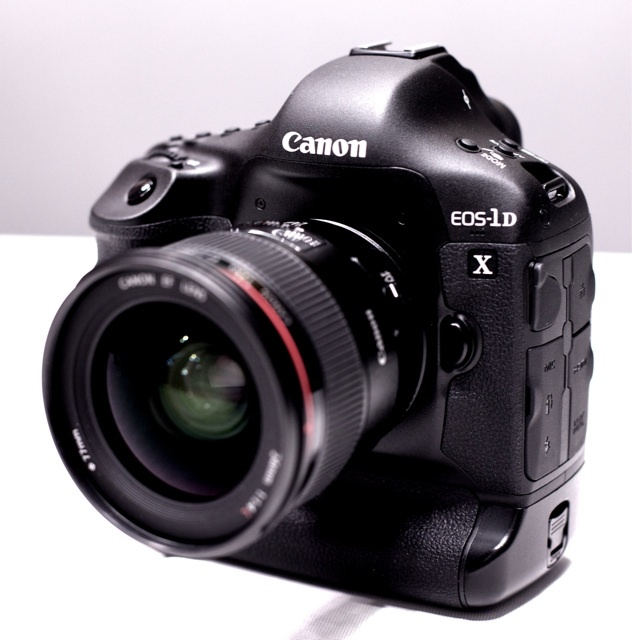 Regardless, it looks like the Canon 1D X has a real bit of competition from Nikon now – not to mention that the D4 looks to beat the 1D X to market by a month or so.